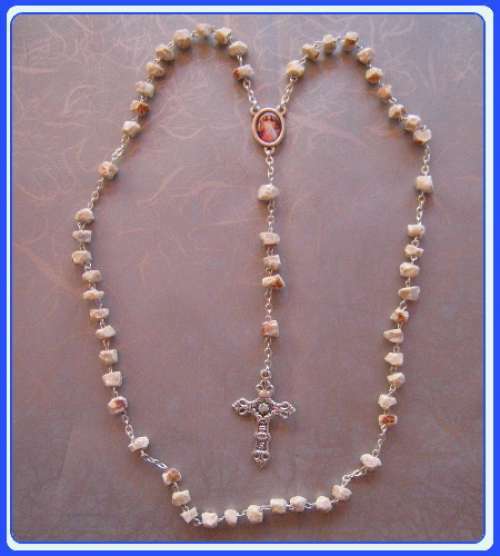 Rosary - R9004-YX WH - Rosary white. 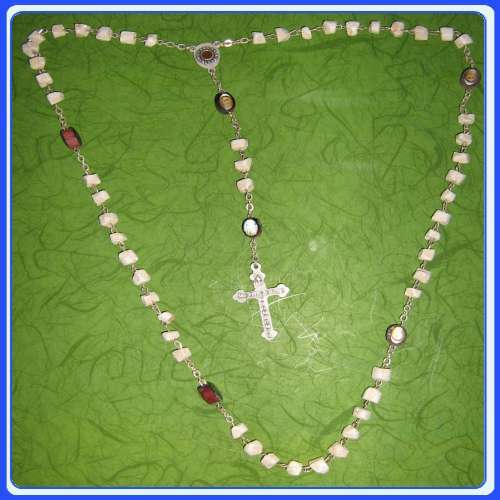 R9004-YX WH - Rosary white Rosary, White Cloisonne with Multicolored Cloisonne Facets Rosary Features: 5mm Multicolored Cloisonne Beads with Silver Links, an Oxidized Madonna and a Crucifix. 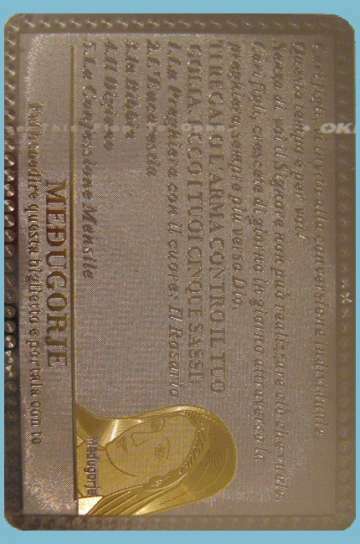 Length: cca. 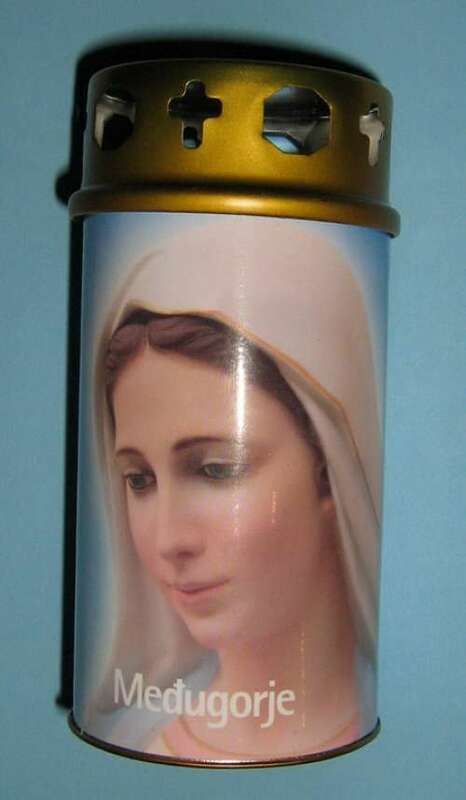 30 + 10 cm. 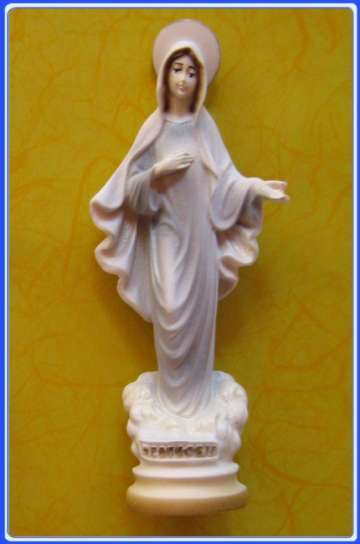 See picture on millimeter paper. 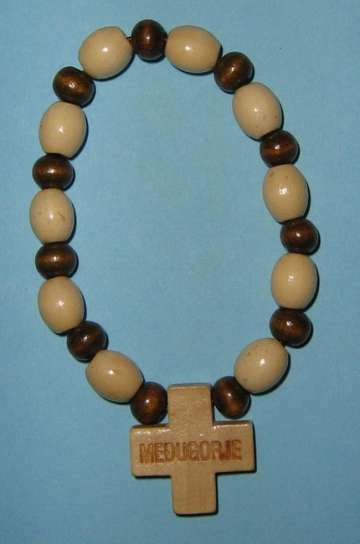 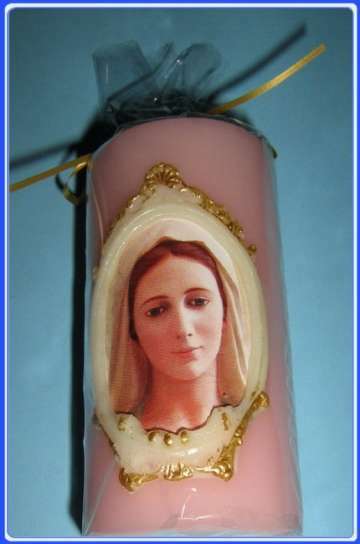 This Rosary may also be worn. 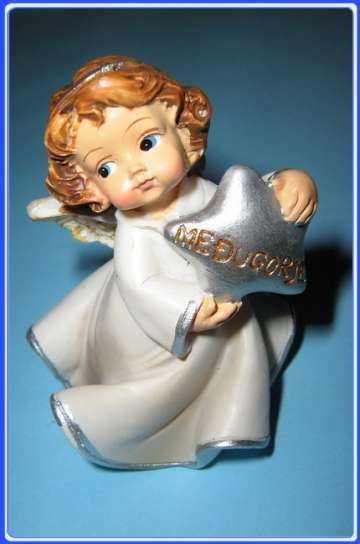 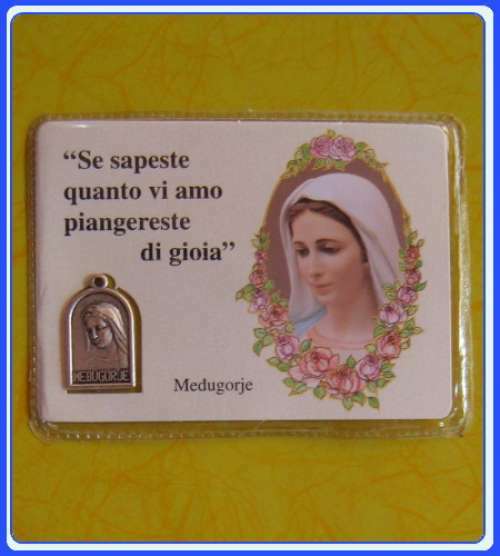 Made in Medjugorje. 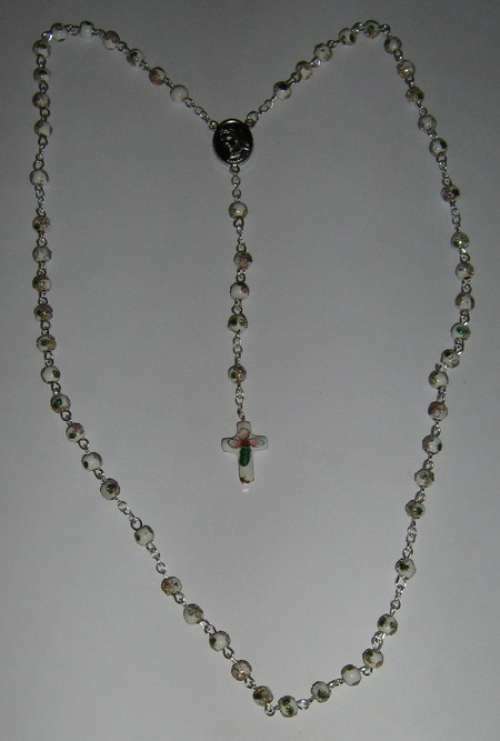 Rosary Features: 5mm Multicolored Cloisonne Beads with Silver Links, an Oxidized Madonna and a Crucifix. 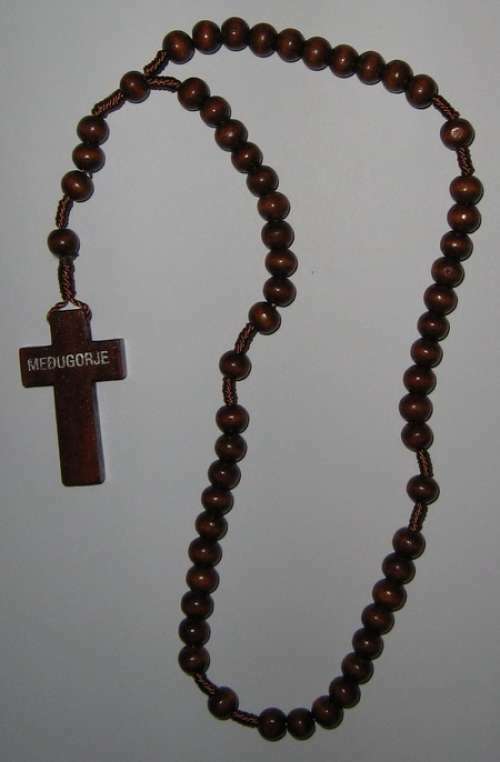 Made in Medjugorje. 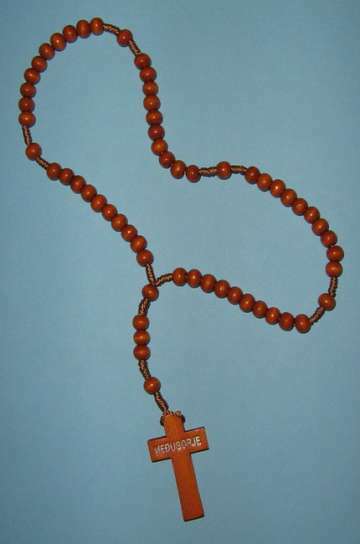 Rosary, Red Cloisonne with multi-colored facets.